Do you like dark souls? Do you like platformers? Do you like metroidvanias? 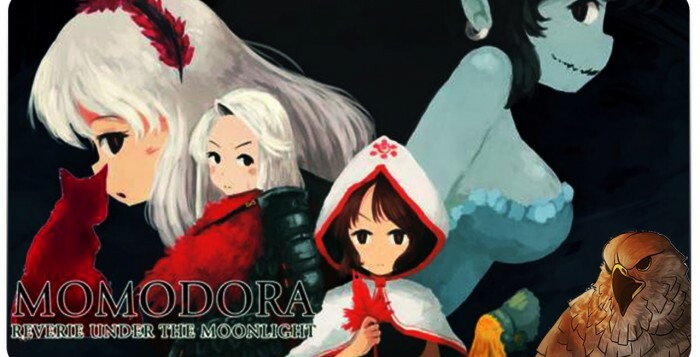 If the answer to any of these questions is yes, then by all means go pick up Momodora: Reverie Under the Moonlight! It’s a very solid platformer with nice mechanics and challenging content. Seriously, go pick this up, it’s good.